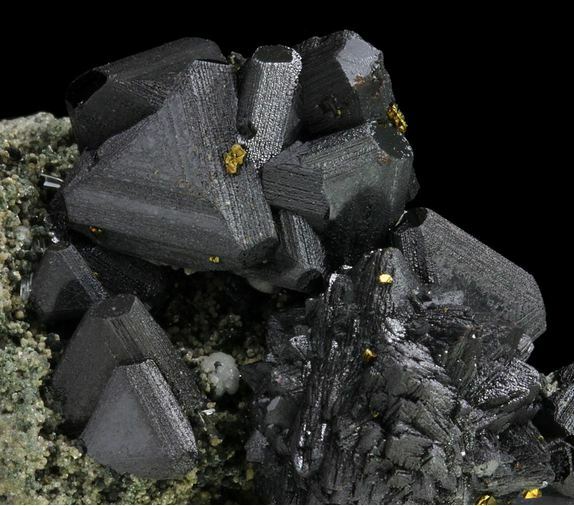 This page provides information about the commodity Cadmium in mineral resources and mining. Cd - Click to view more details on this element and its geochemistry. Silver 72 9,461 0.76% of all Silver deposits have Cadmium. 77.42% of all Cadmium deposits have Silver. Lead 62 6,750 0.92% of all Lead deposits have Cadmium. 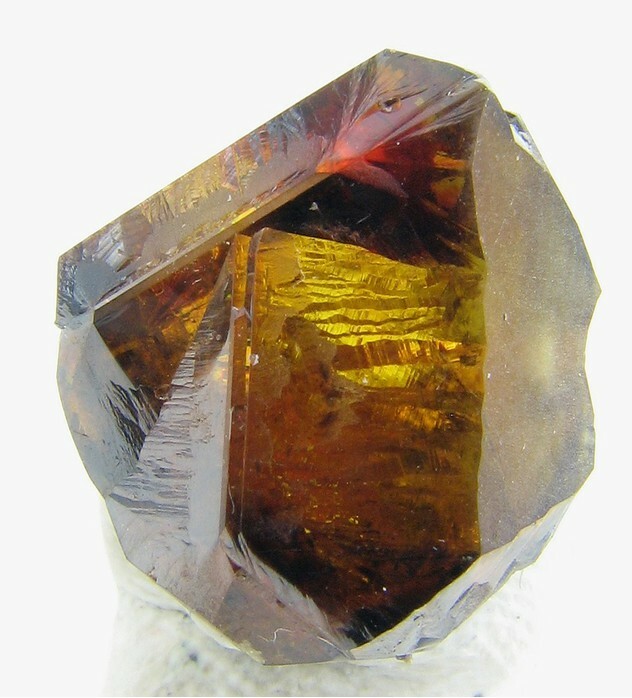 66.67% of all Cadmium deposits have Lead. Copper 58 8,185 0.71% of all Copper deposits have Cadmium. 62.37% of all Cadmium deposits have Copper. 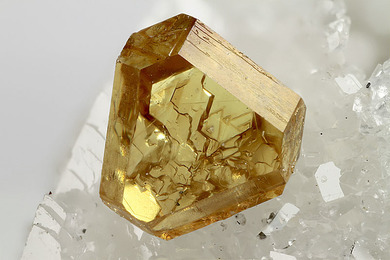 Gold 35 20,689 0.17% of all Gold deposits have Cadmium. 37.63% of all Cadmium deposits have Gold. Zinc 31 3,905 0.79% of all Zinc deposits have Cadmium. 33.33% of all Cadmium deposits have Zinc. Arsenic 29 658 4.41% of all Arsenic deposits have Cadmium. 31.18% of all Cadmium deposits have Arsenic. Bismuth 24 266 9.02% of all Bismuth deposits have Cadmium. 25.81% of all Cadmium deposits have Bismuth. Antimony 23 911 2.52% of all Antimony deposits have Cadmium. 24.73% of all Cadmium deposits have Antimony. 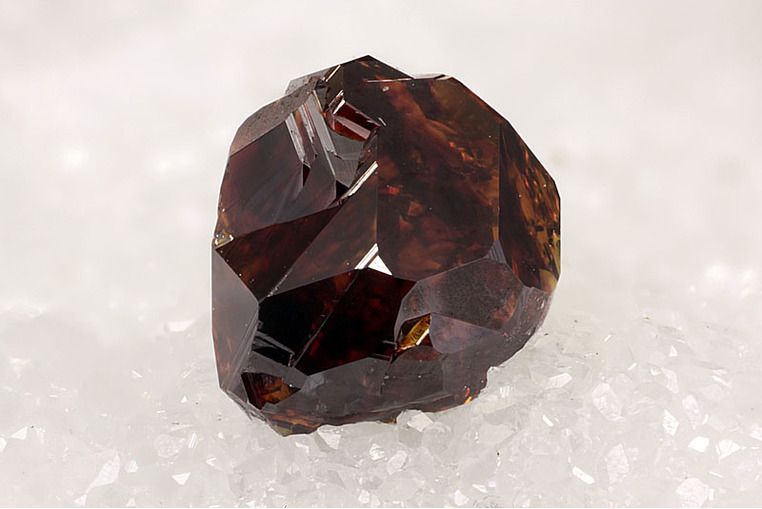 The primary ore of cadmium is the zinc mineral sphalerite - in which cadmium is often a small, but significant, impurity.